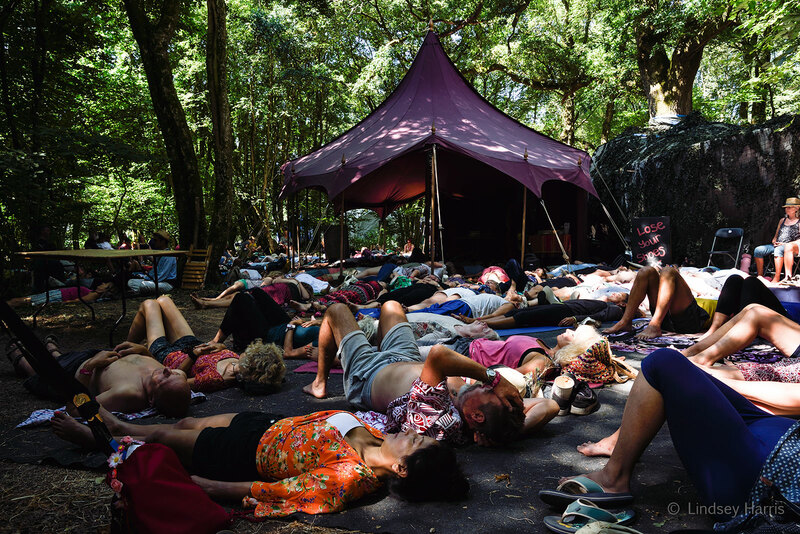 After a year’s break Larmer Tree Festival, in Wiltshire, is back for Larmer Tree Festival 2018! 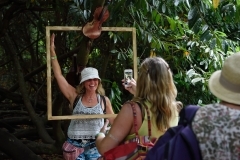 Complete with peacocks and the odd free flying macaw, Larmer Tree is a music and arts festival set in beautiful Victorian Gardens in Cranborne Chase, not far from Shaftesbury. 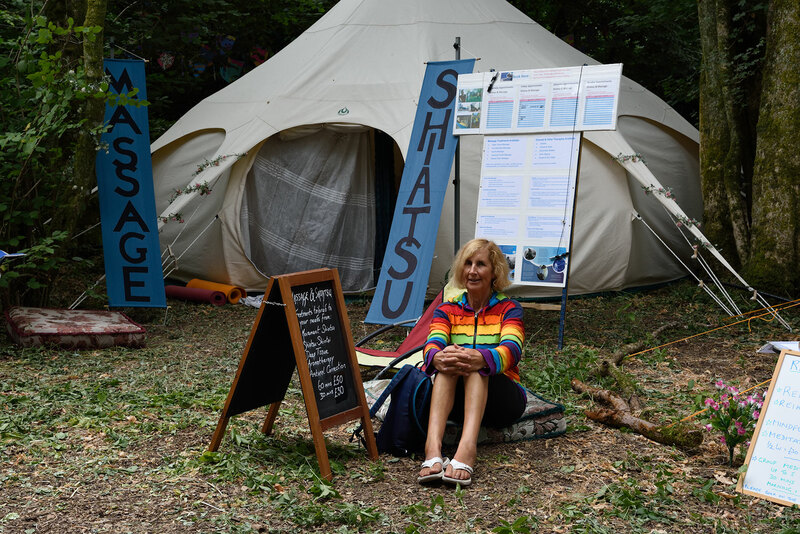 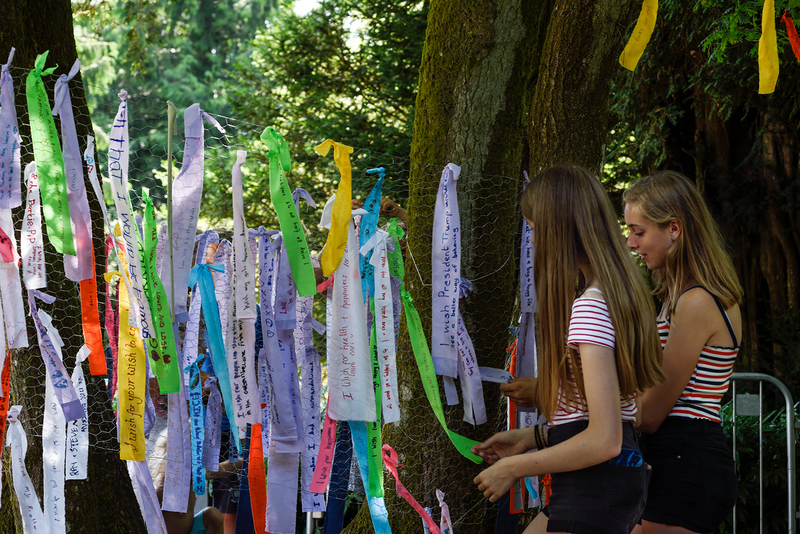 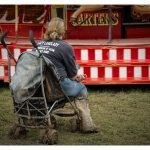 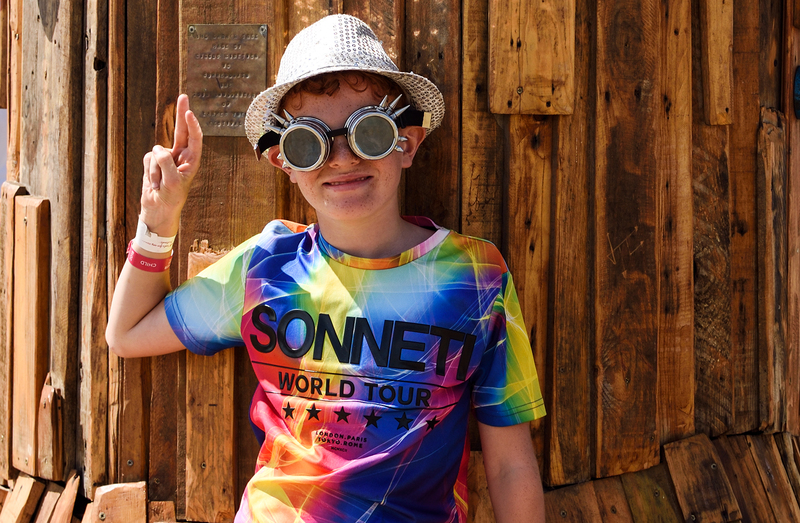 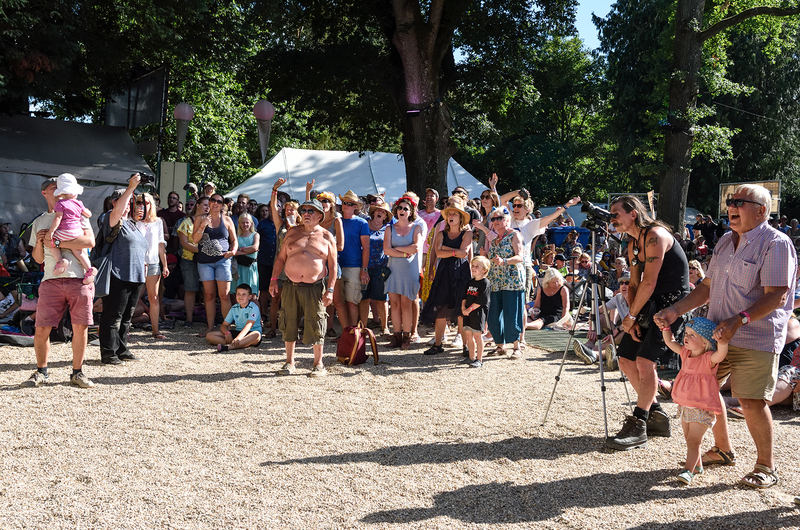 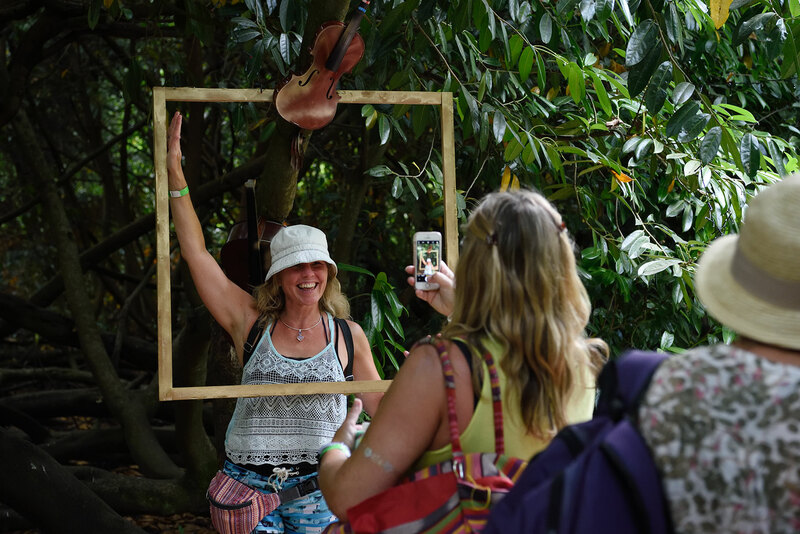 I was lucky enough to be part of Larmer Tree Festival’s official photography team and had a wonderful time wandering around in the sunshine taking photos across the Festival site. 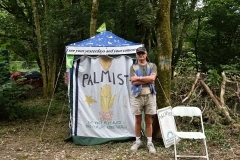 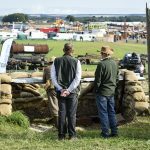 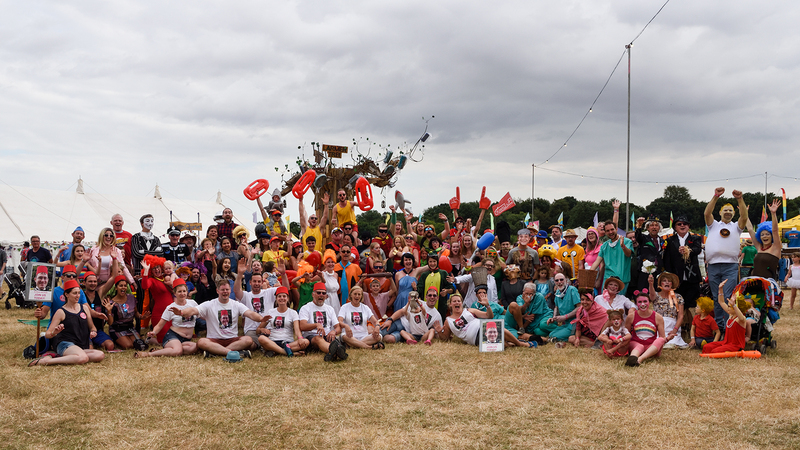 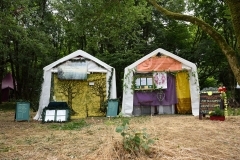 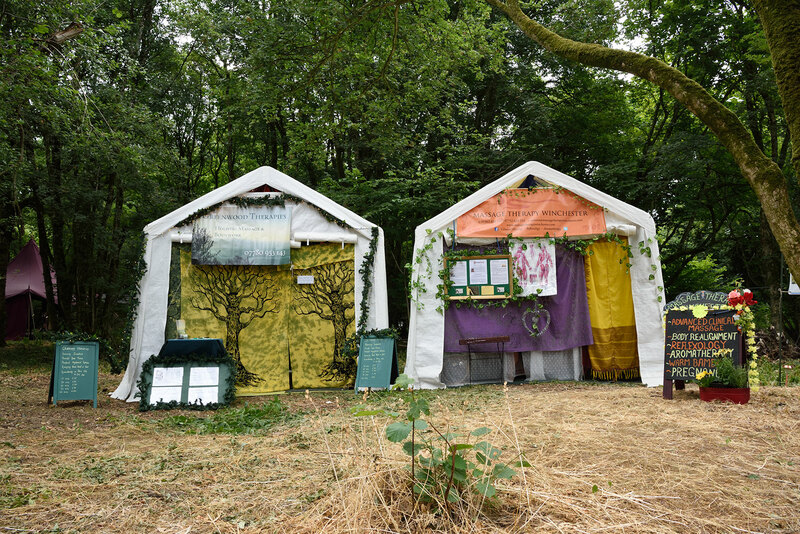 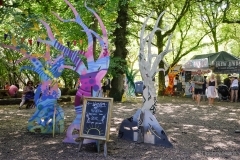 My travels included the Main Stage, Garden Stage, Arc, The Social, The Pavilion, Lostwood, The Wilds, Larmer Lawn and various art installations. 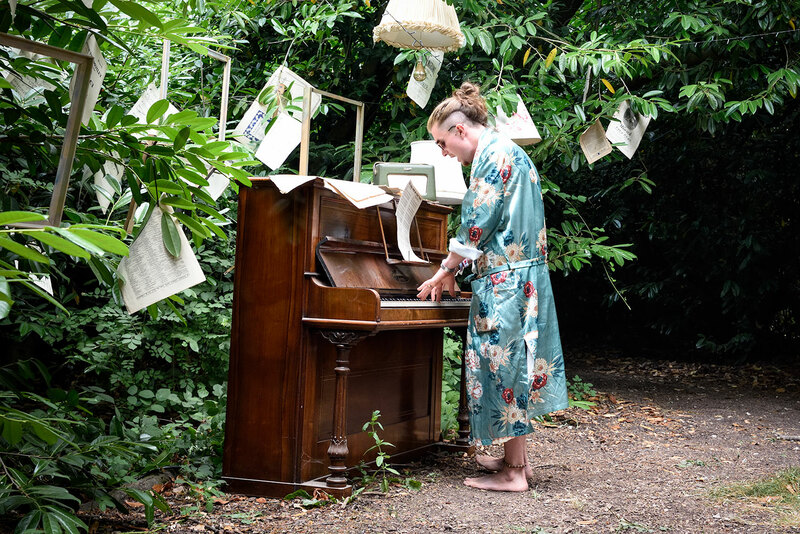 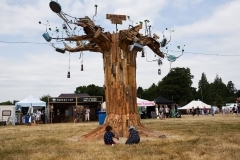 ‘Broken Harmony’ was an installation in Lostwood, which included broken, but still beautiful musical instruments – percussion, string and brass – that hung from trees or burst from the ground, scattered throughout a tunnel of trees. 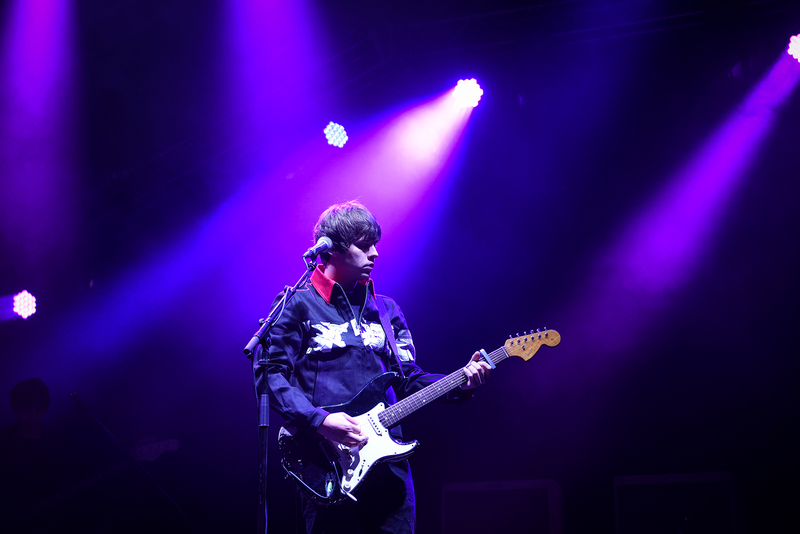 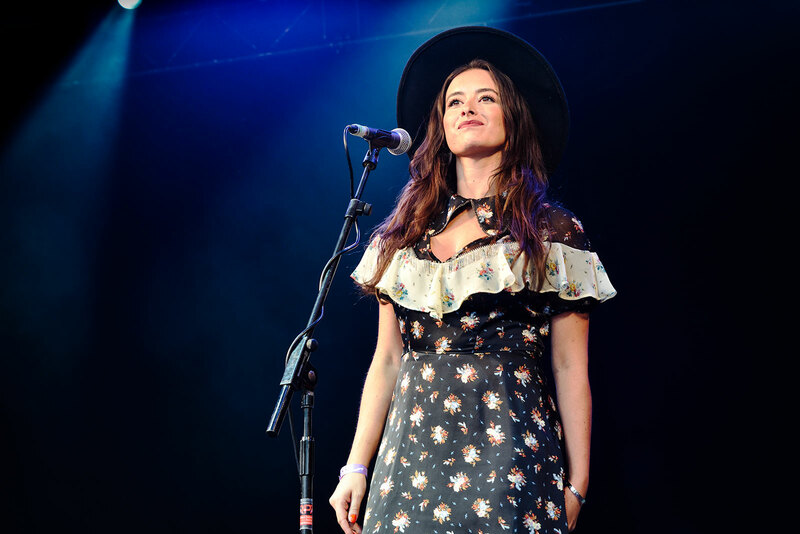 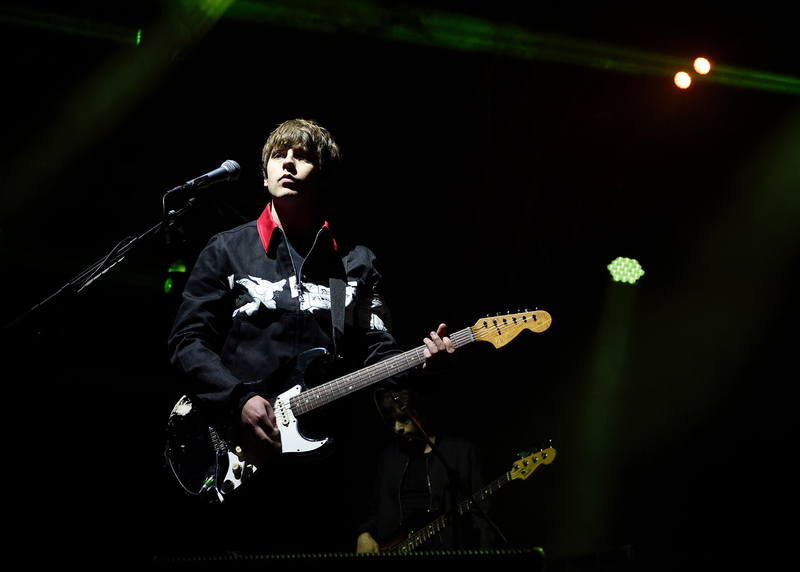 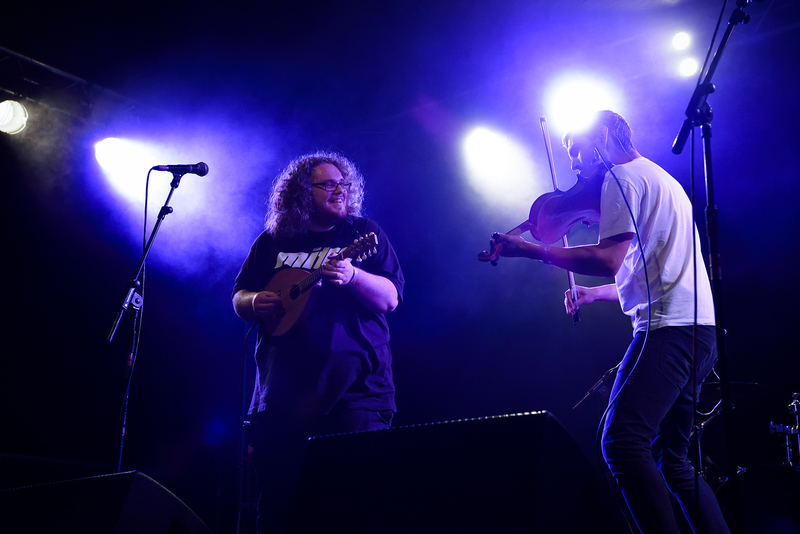 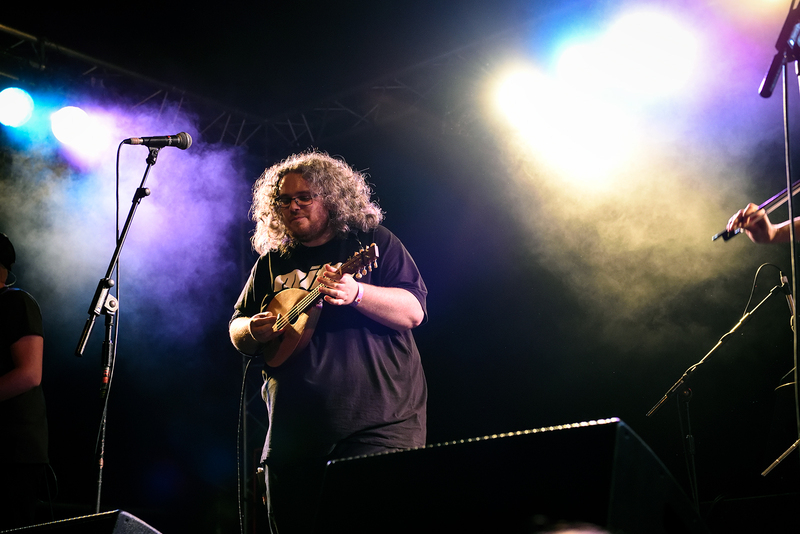 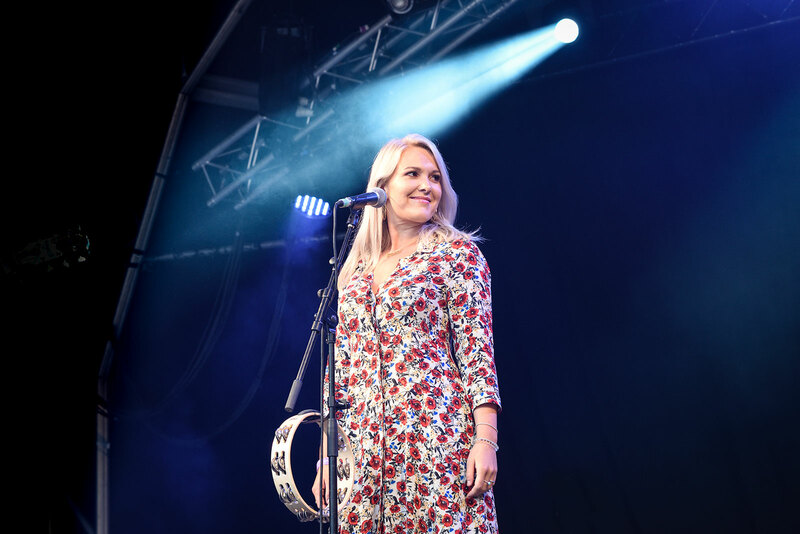 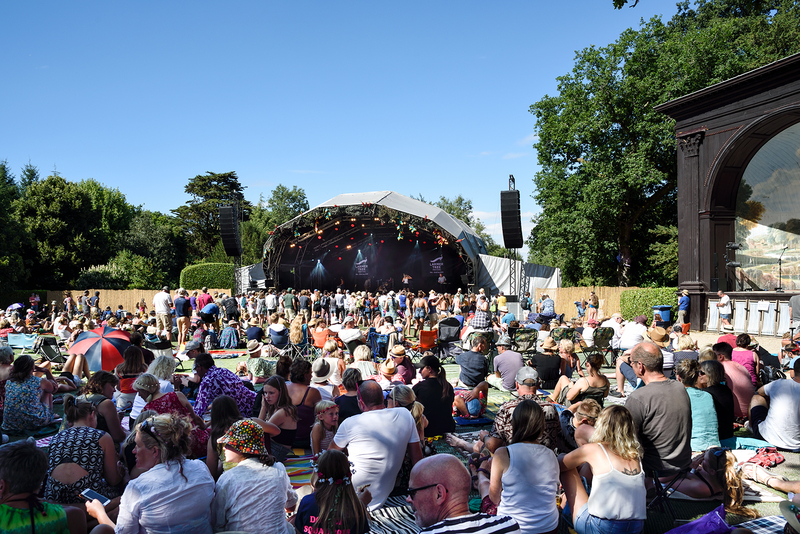 Here are a few photos I took over the weekend, including Larmer Tree 2018 performers Jake Bugg, Elephant Sessions, Southampton Ukelele Jam, Seamus Fogarty, Nick Harper, The Wandering Hearts, JONES and First Aid Kit. 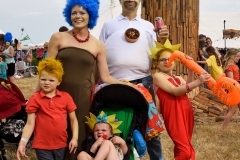 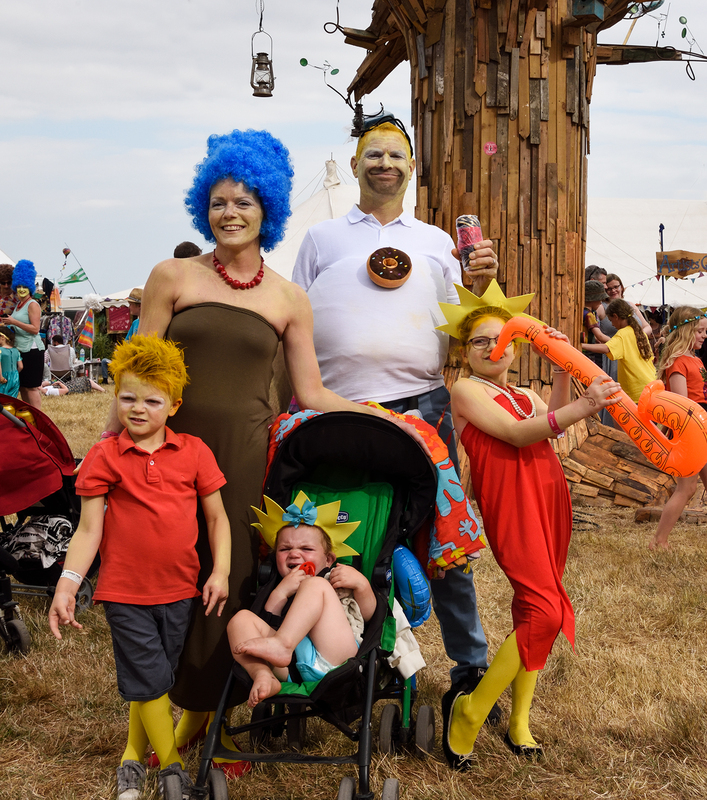 Also photos and a group shot of lots of the ‘Dress Up Saturday’ participants, who came up with some amazing fancy dress ideas including The Simpsons, the Blue Couple, The Cult of Dave, Magic Roundabout, Rugrats and lots of Batmen and Robins! 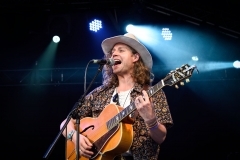 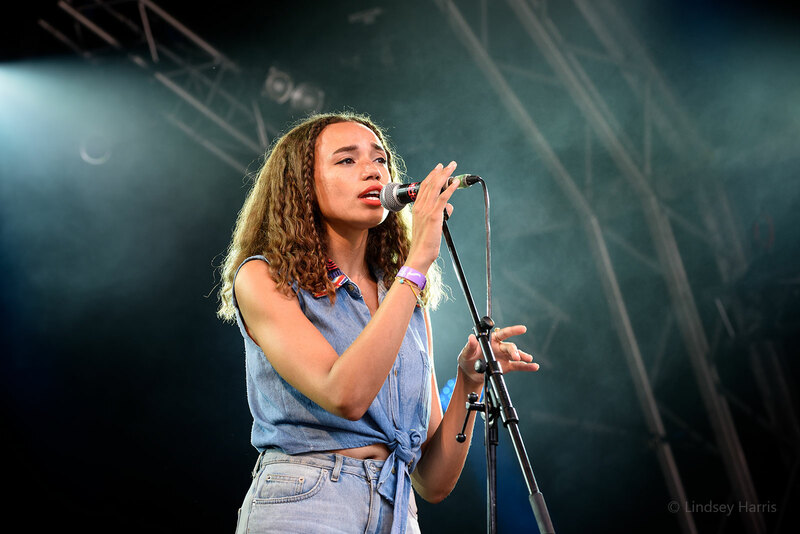 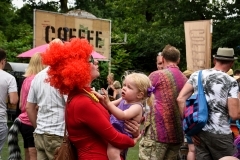 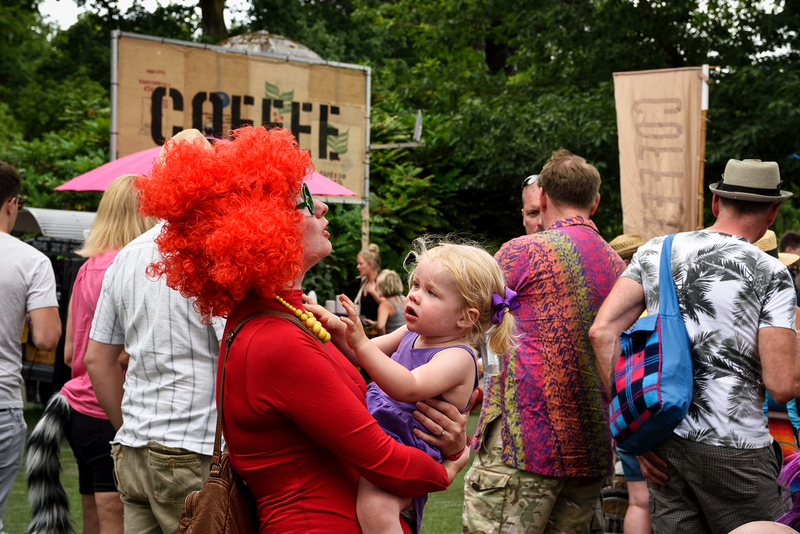 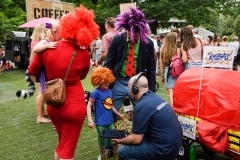 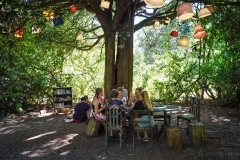 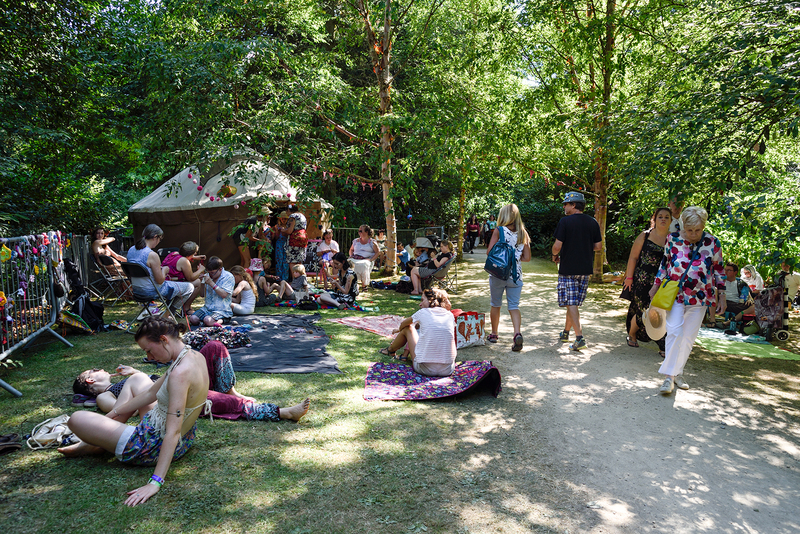 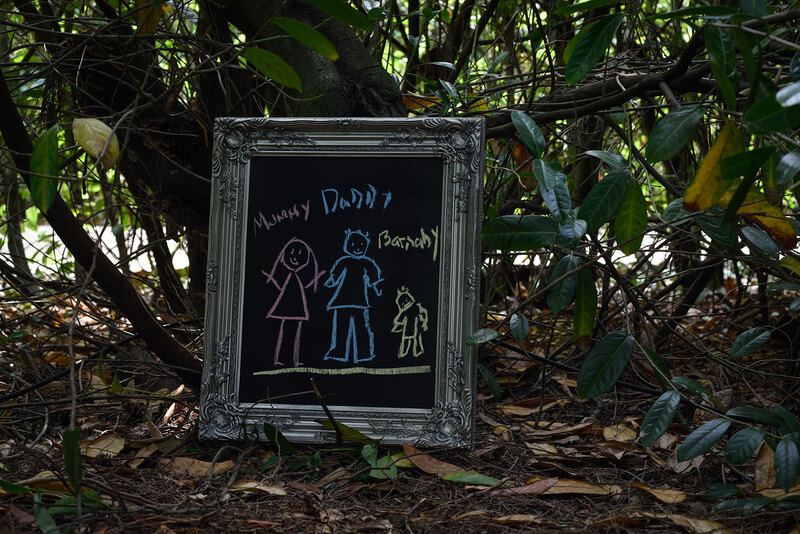 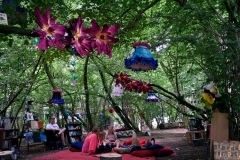 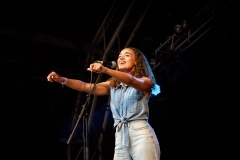 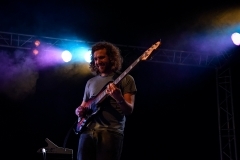 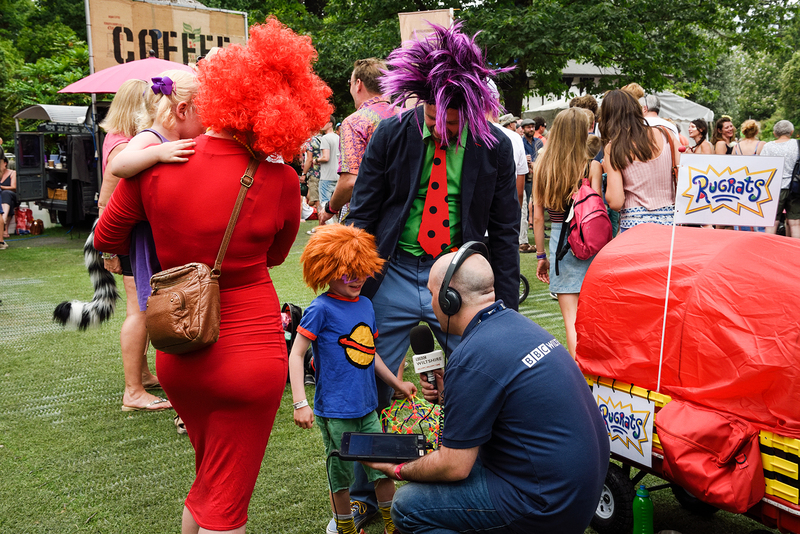 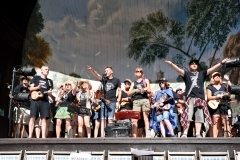 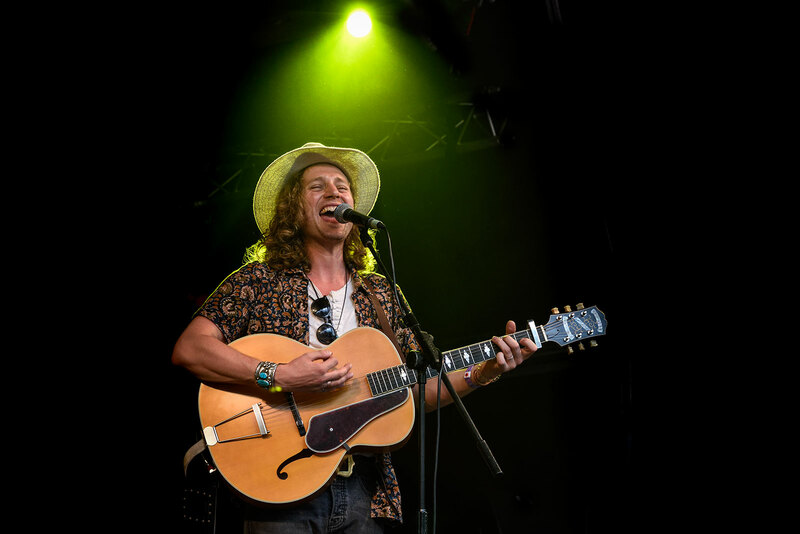 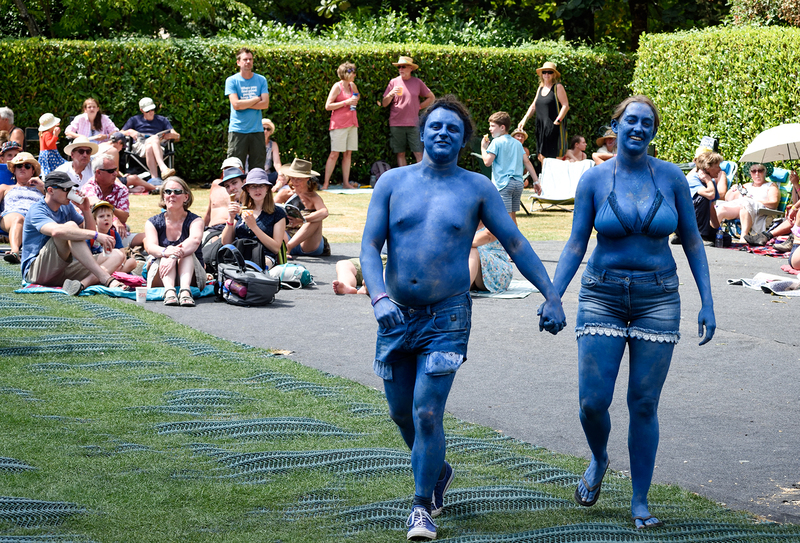 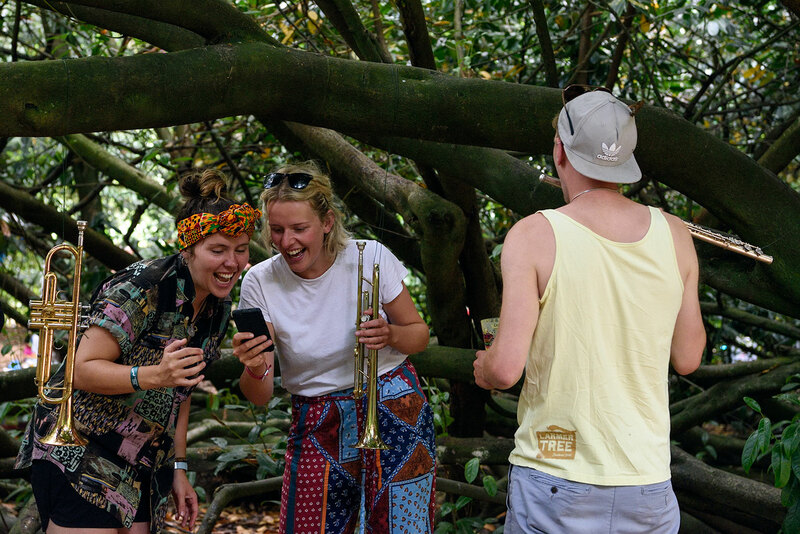 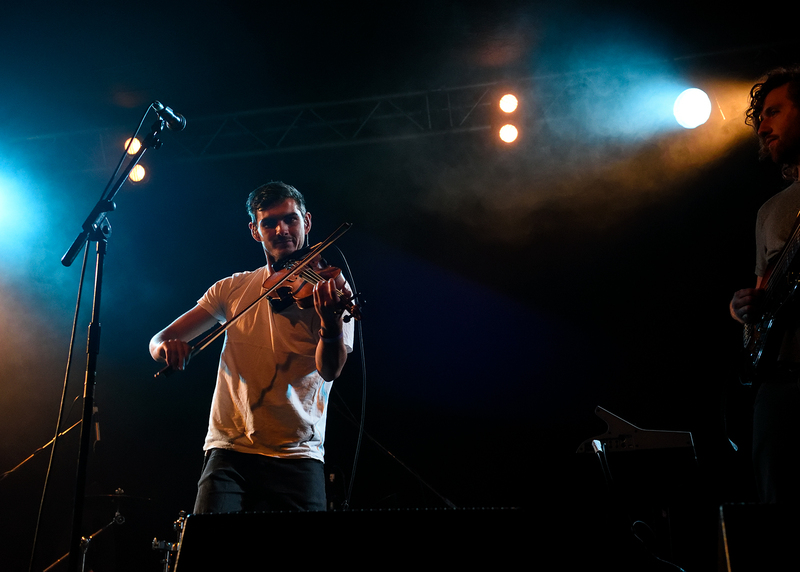 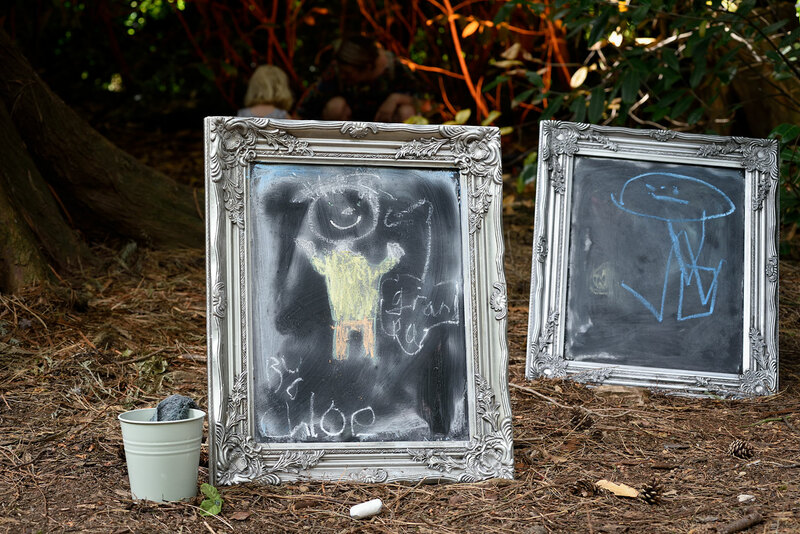 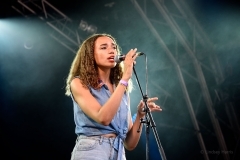 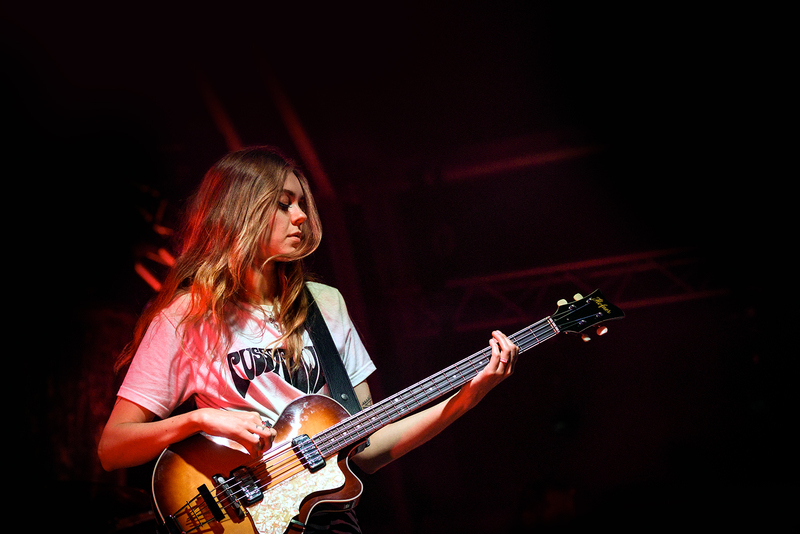 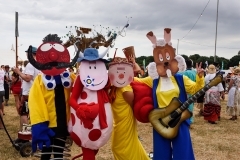 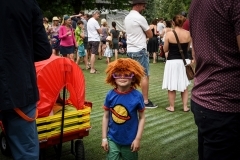 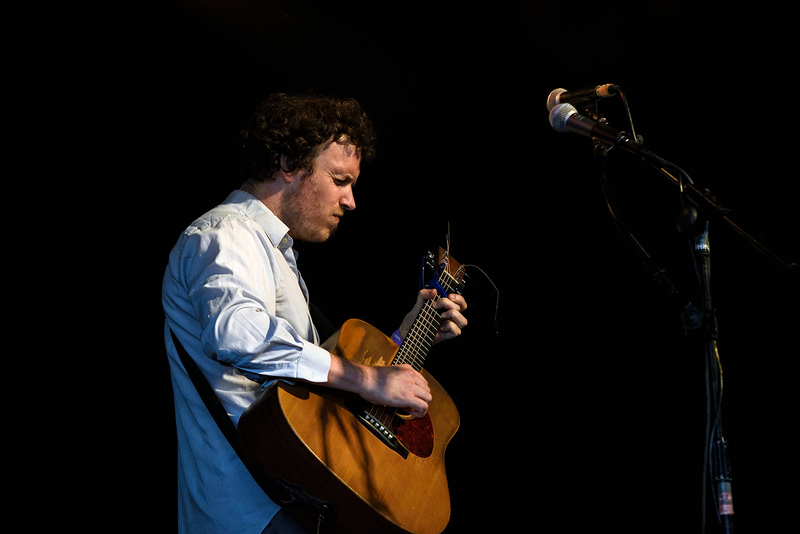 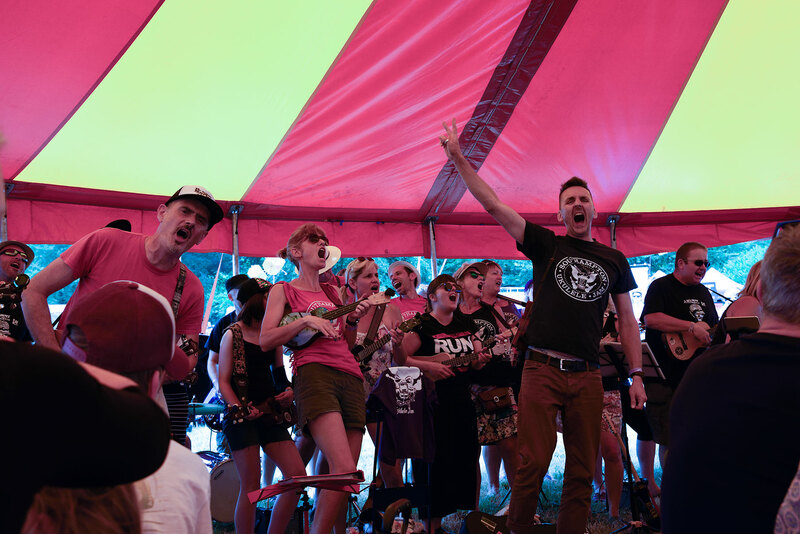 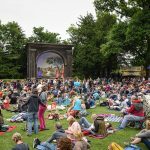 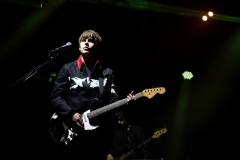 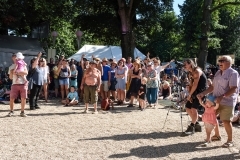 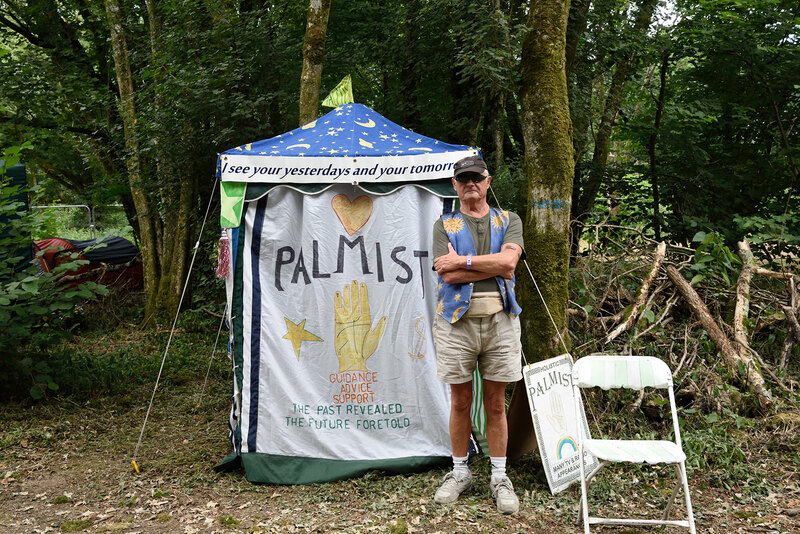 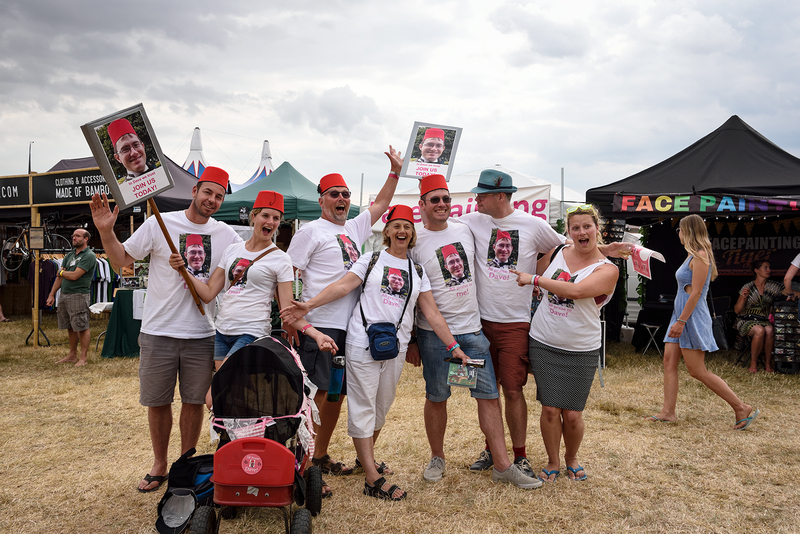 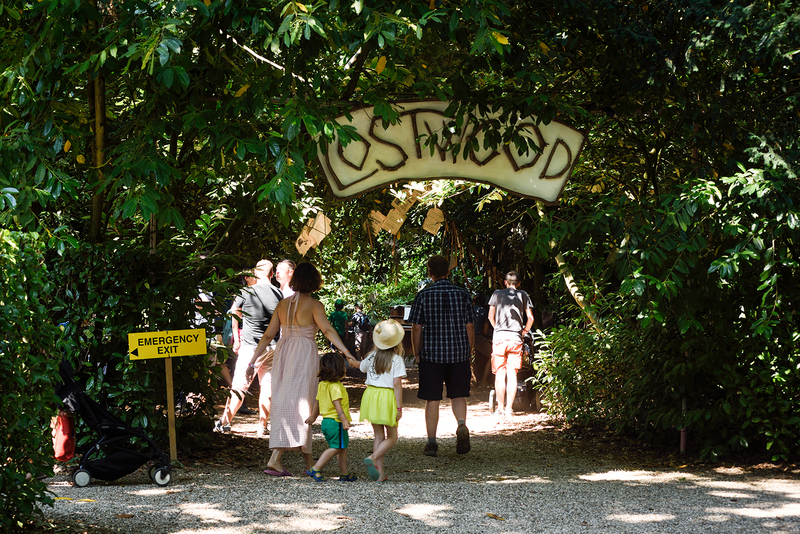 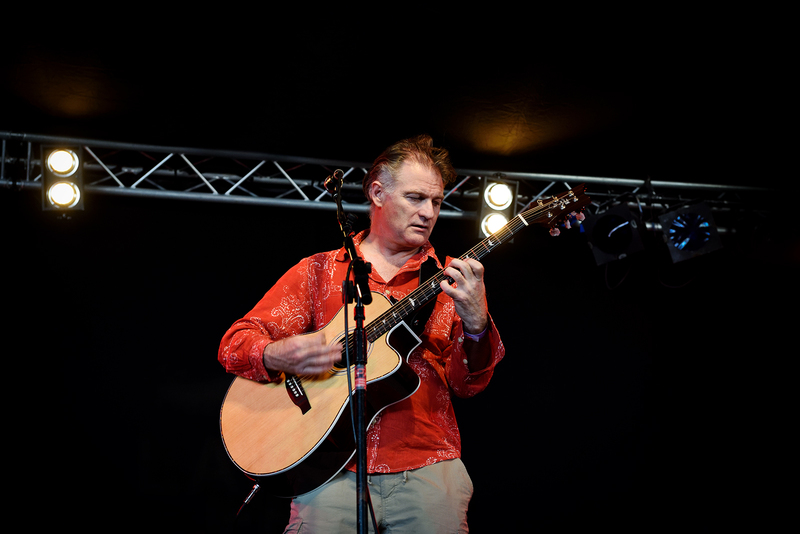 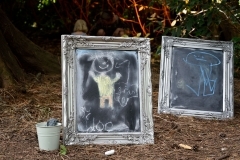 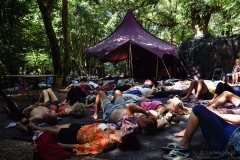 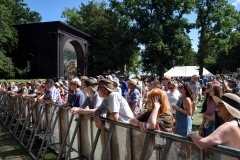 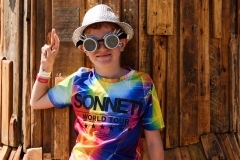 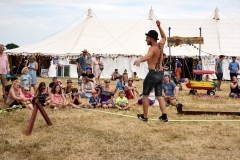 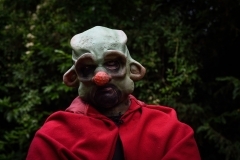 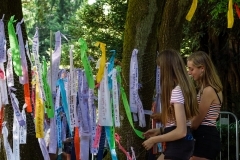 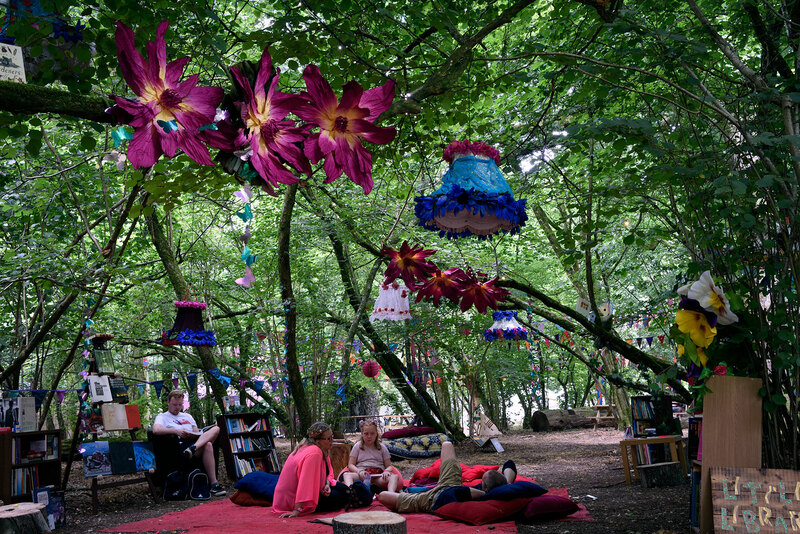 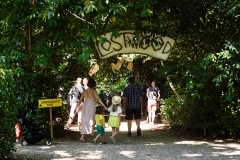 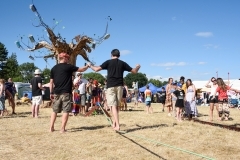 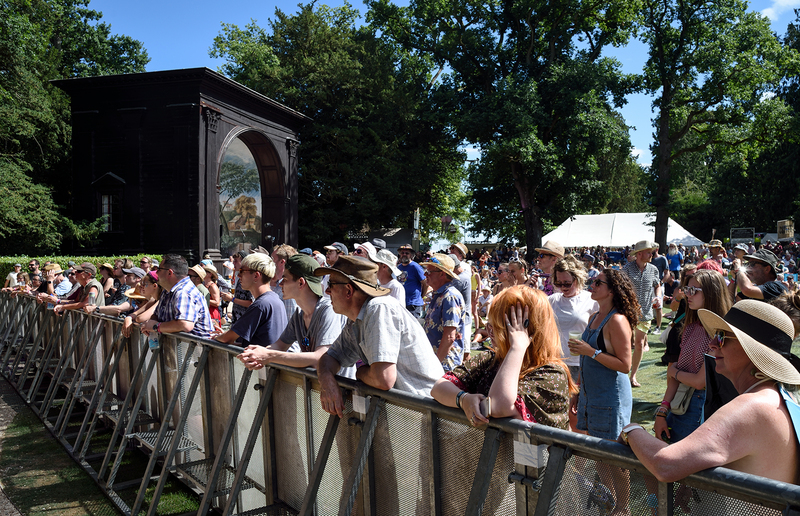 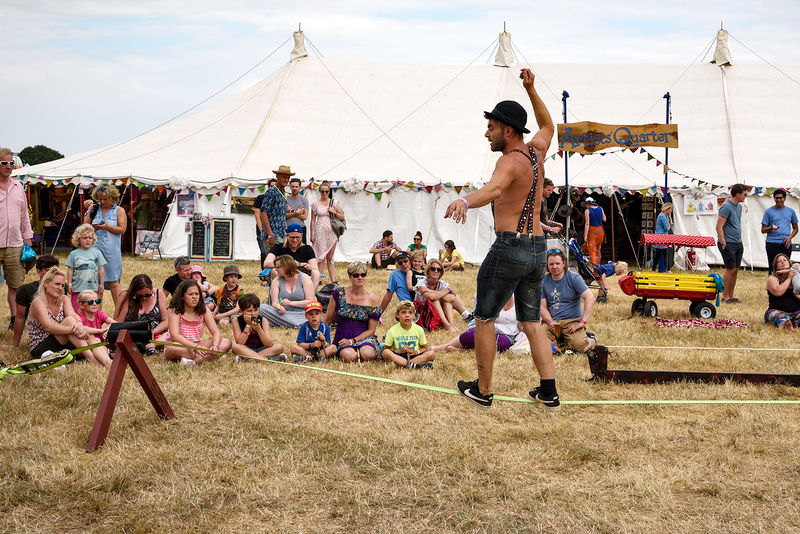 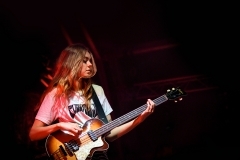 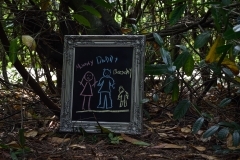 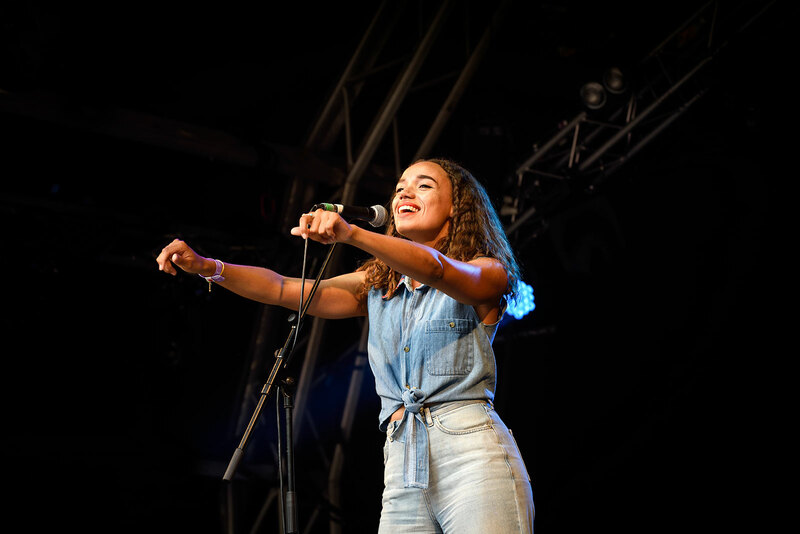 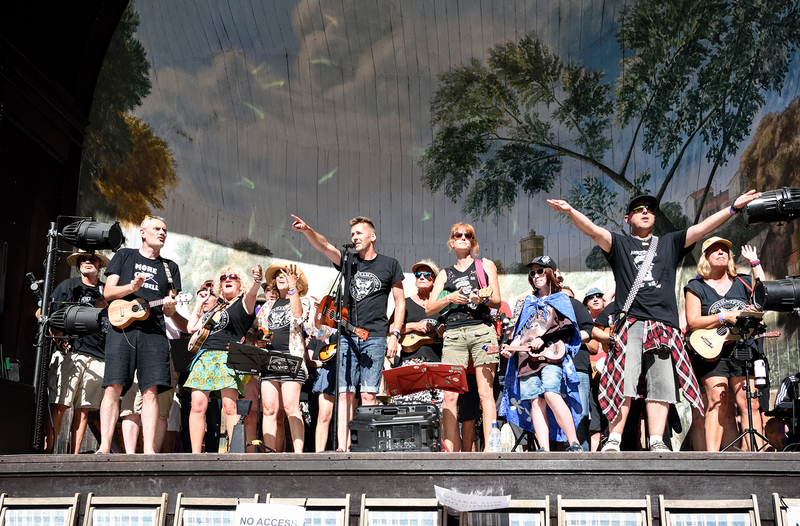 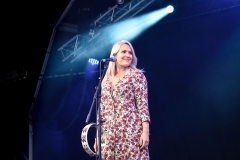 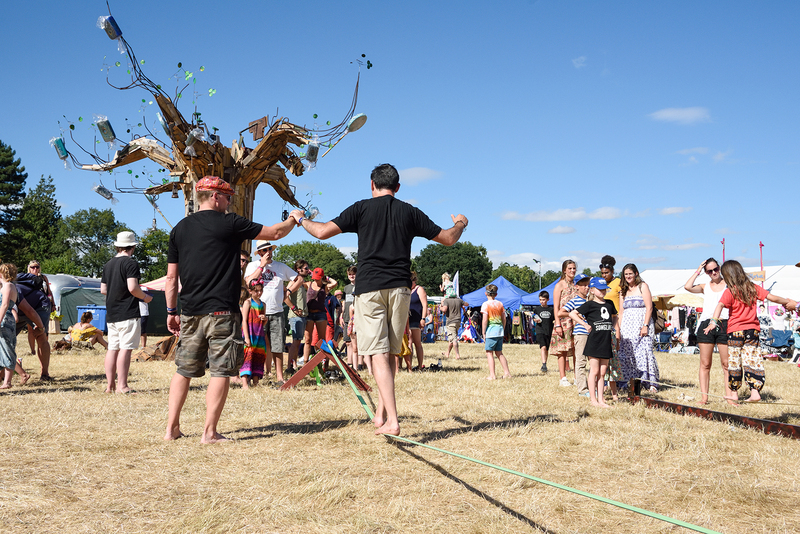 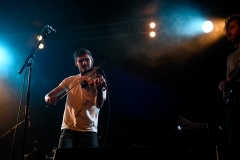 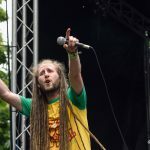 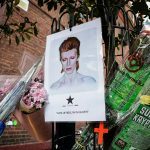 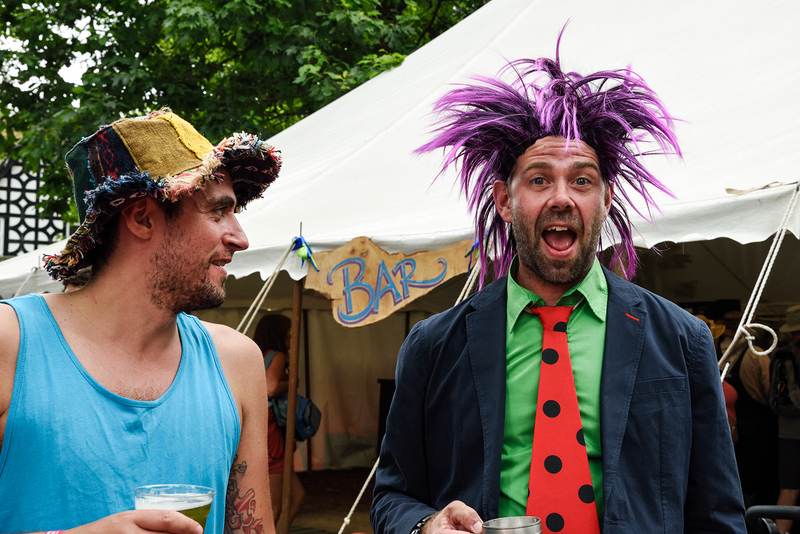 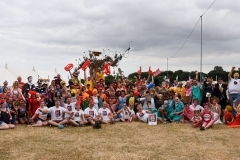 Larmer Tree Festival 2019 dates are 18 – 21 July.